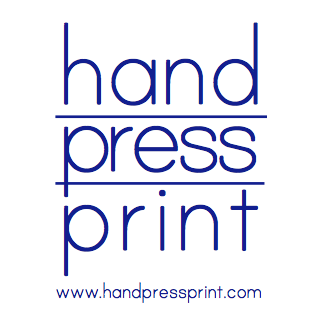 hand press print: New work, finally! It took me a while to get these done. One is large, and took a very long time to draw out, carve and print. 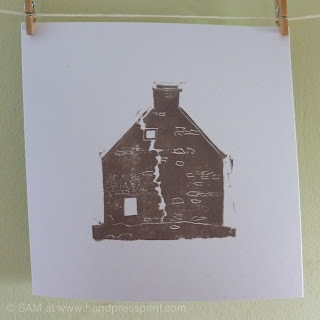 The other is much smaller but based on a real wall, from a real house - so I wanted it to have enough detail to be authentic without being a complete copy of the wall... taxing times in lino print world! 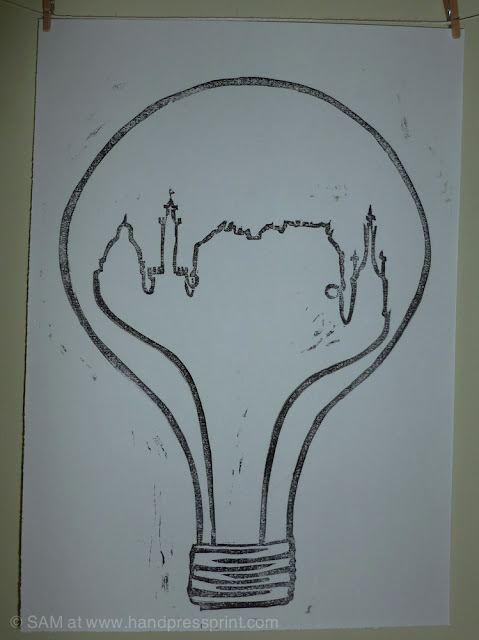 The top image (above) is 'enlightenment' Edinburgh and is a piece of whimsy. The bottom shows the end wall of 'the ruin'. A house on a Scottish Island. Very different pieces, with a very different feeling. Let me know your thoughts!